The histrionics of the merger are just beginning in what could reportedly result in the elimination of more than 4,000 positions. Aside from the previously reported high-profile departure of 20th Century Fox Film chairman/CEO Stacey Snider, studio vice chairman Emma Watts, Elizabeth Gabler, head of Fox 2000, and Steve Gilula and Nancy Utley, co-heads at Fox Searchlight, are transitioning to Disney. Other senior executives making the move include Andrea Miloro and Robert Baird, co-presidents, Fox Animation, and Vanessa Morrison, president, Fox Family. All report to Alan Horn, chairman Walt Disney Studios, and Watts. In his memo, Iger called for patience during the integration process, which he said would impact some businesses more than others. “We may not have answers to all of your questions at this moment, but we understand how vital information is and we’re committed to moving as quickly as possible to provide clarity regarding how your role may be impacted,” he wrote. The deal includes 20th Century Fox, 20th Century Fox Home Entertainment, Fox Searchlight Pictures, Fox 2000 Pictures, Fox Family and Fox Animation; Fox’s television creative units, 20th Century Fox Television, FX Productions and Fox21; FX Networks; National Geographic Partners; Fox Networks Group International; Star India; and Fox’s interests in Hulu, Tata Sky and Endemol Shine Group. 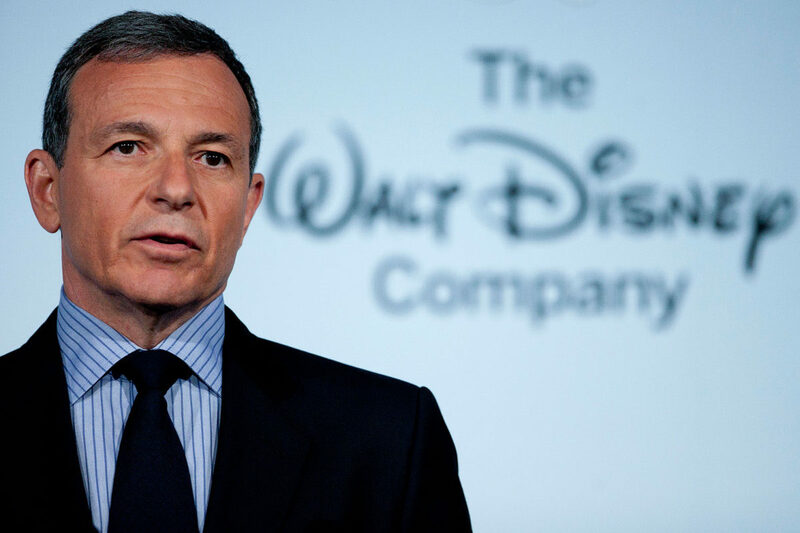 As part of the deal, Disney has agreed to sell 21st Century Fox’s Regional Sports Networks.